Over the years, the Indian Army has stood up and taken the fight to our nation’s enemies whenever called to action. Even today, hundreds give their life every year, and hundreds more are injured. All this to ensure the safety of the citizens of India. 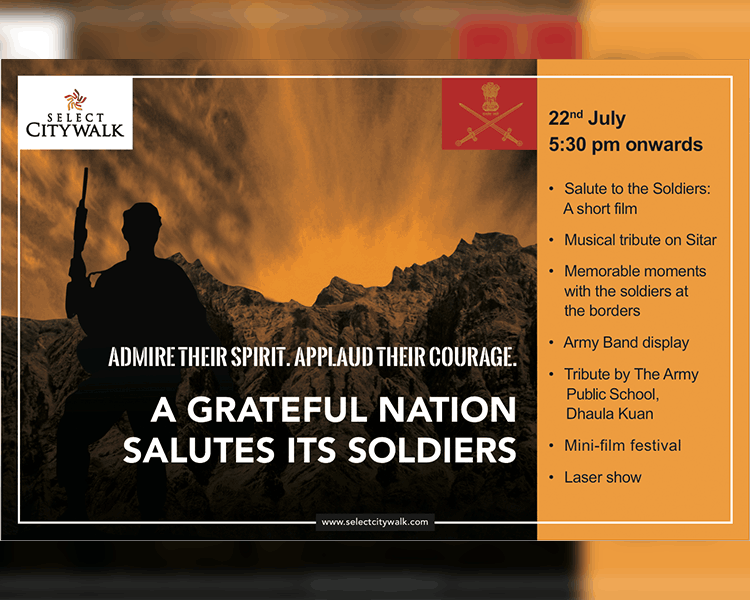 Come to Select CITYWALK on 22nd July to commemorate the bravery shown by our armed forces . 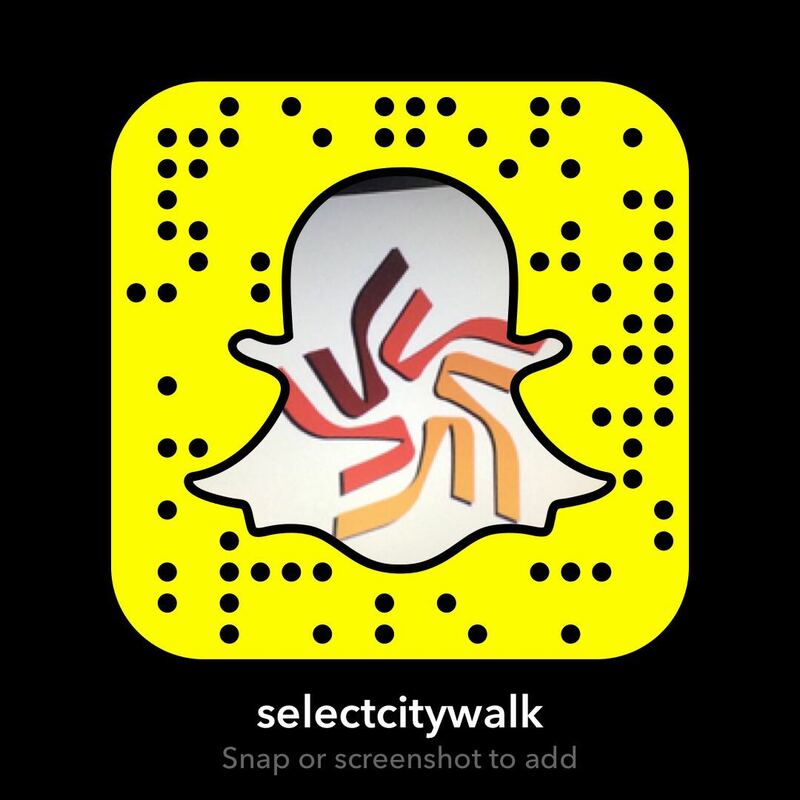 Join us to show your respect to the martyrs and everyone in the army. Jai Hind.